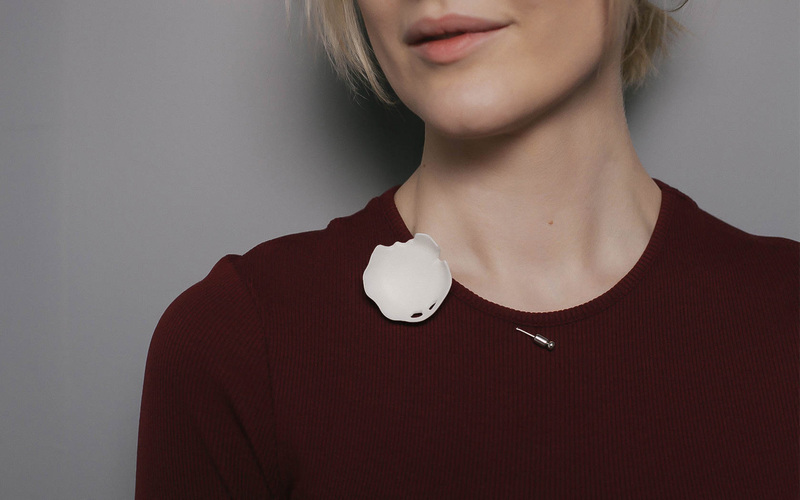 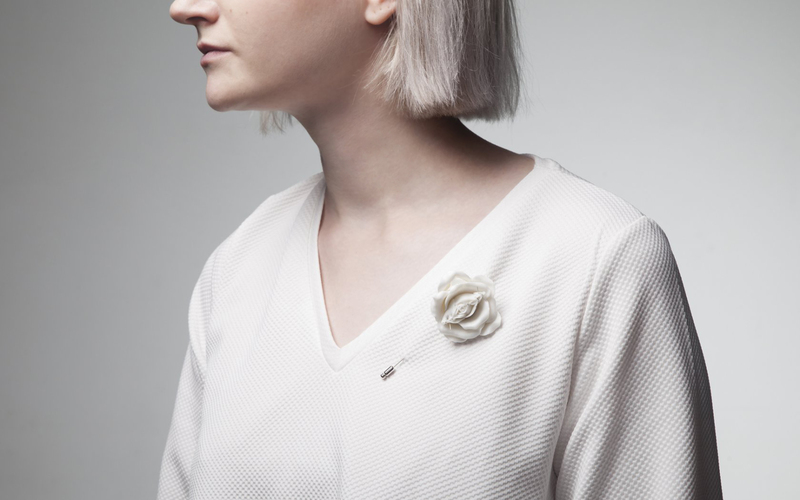 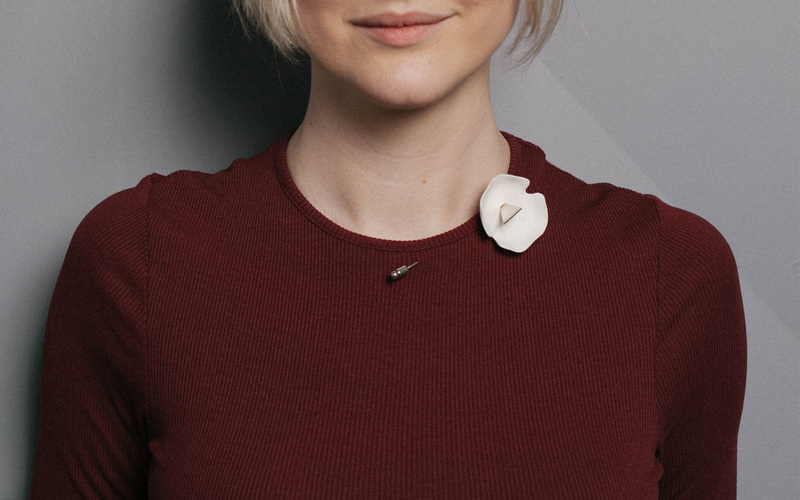 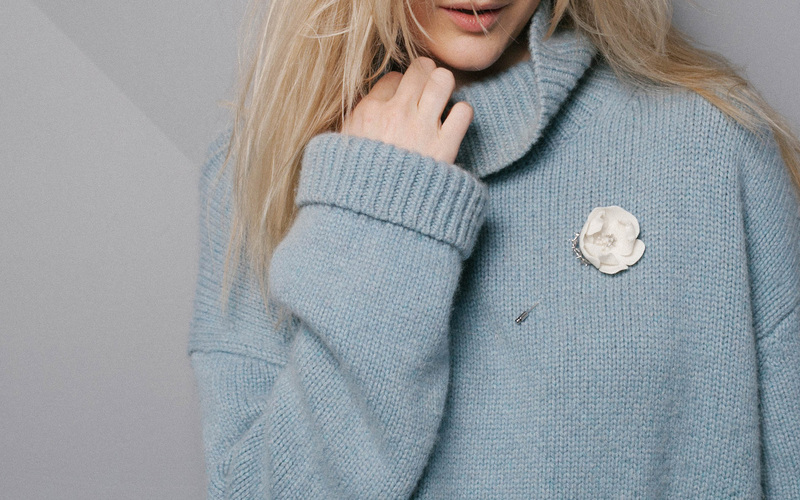 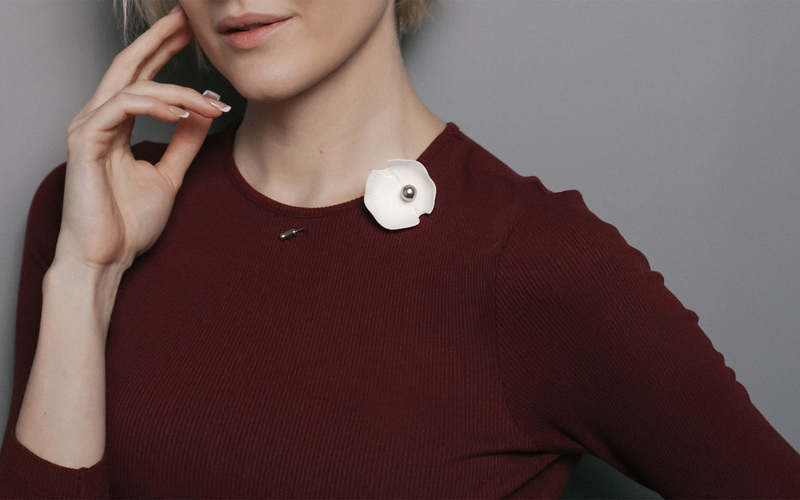 A conceptual artist Anastasia Kucherenko created a collection of brooches force in order to draw the attention of the public to the problem of gender-based violence in the modern world. 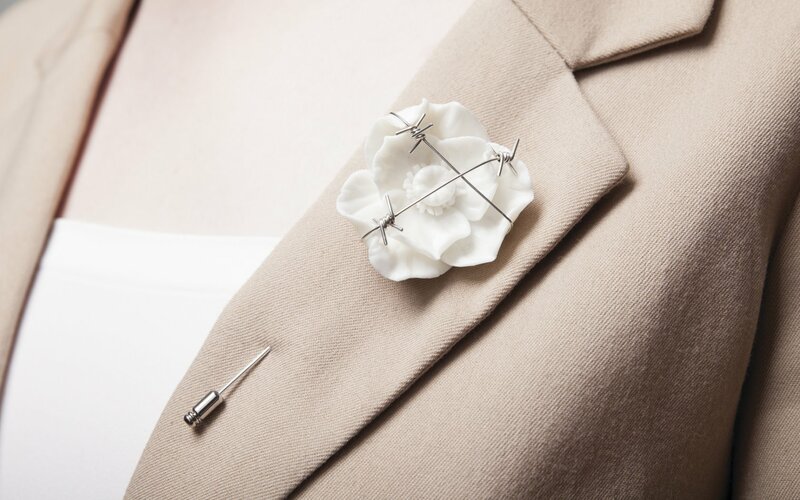 In the form of works of jewellery art force brooches urge all people not to be afraid to speak openly, because it can touch everyone. 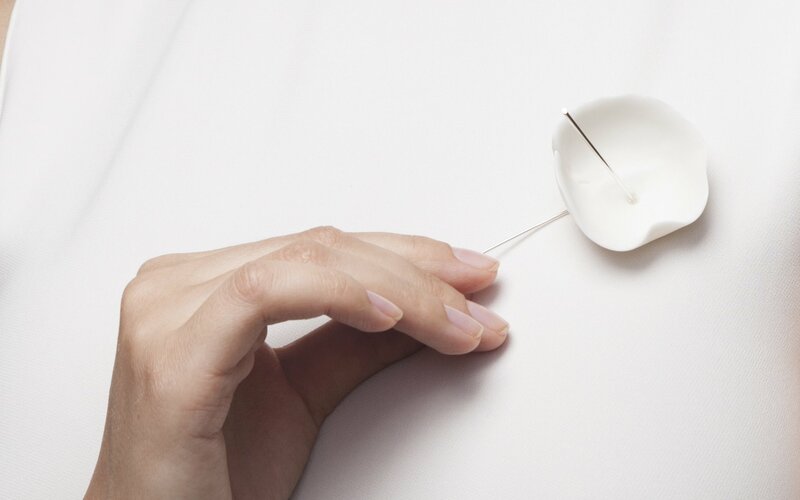 A woman is given the power to understand how fragile the world is, how fleeting the moments of happiness are and how easy it is to break harmony. 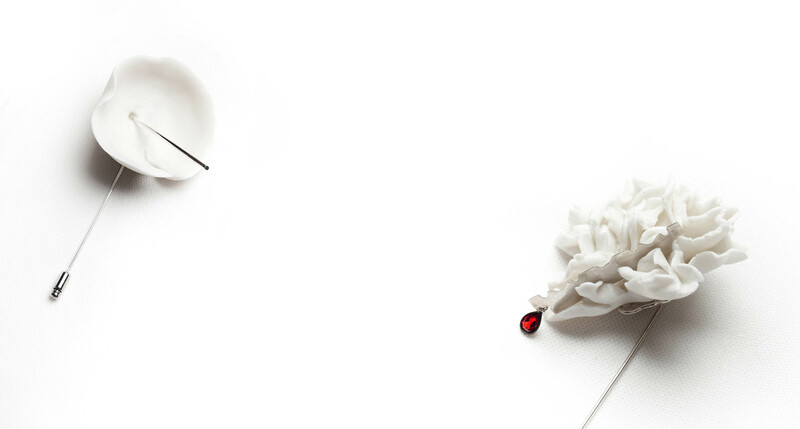 The more sharply she understands how important it is to preserve and pass on to other generations the ability to enjoy life, the desire to support the weak and the unjustly disadvantaged. 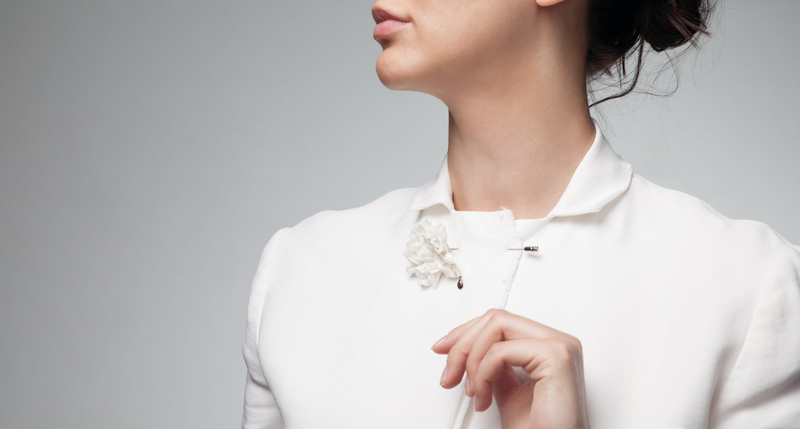 A creative and beneficial force is manifested in the beauty of a woman, in character, and in the ability to solve problems peacefully. 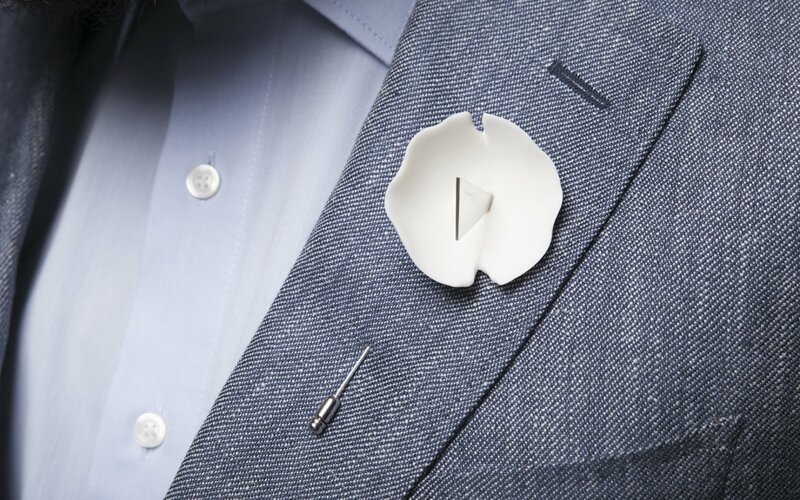 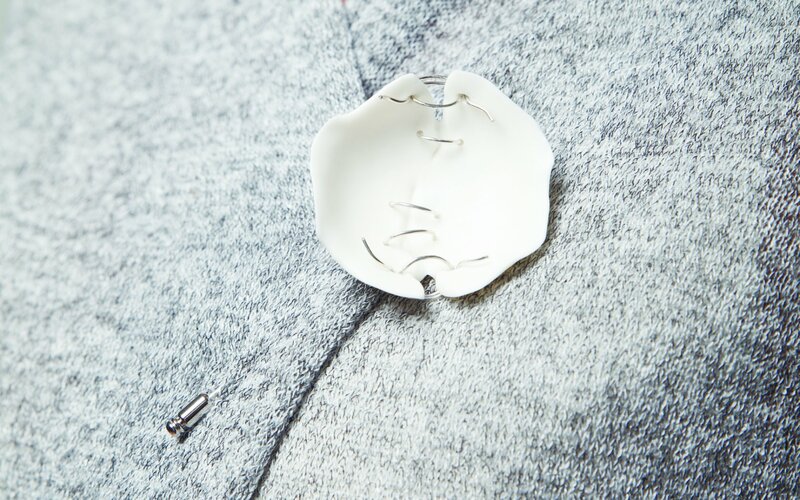 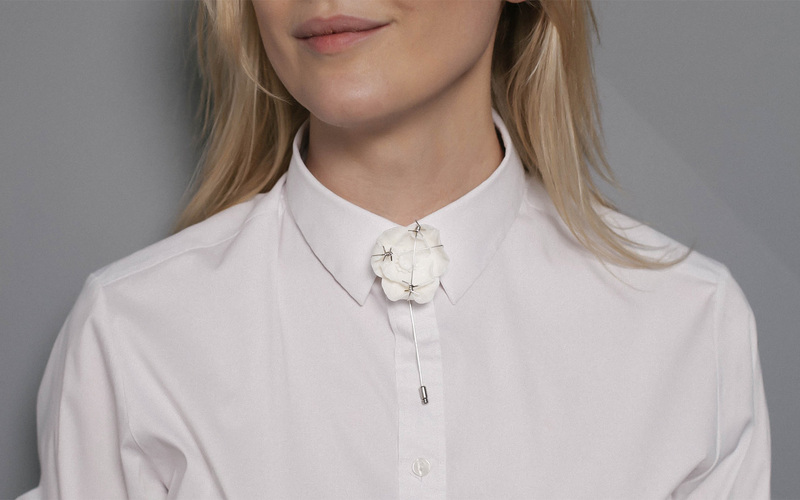 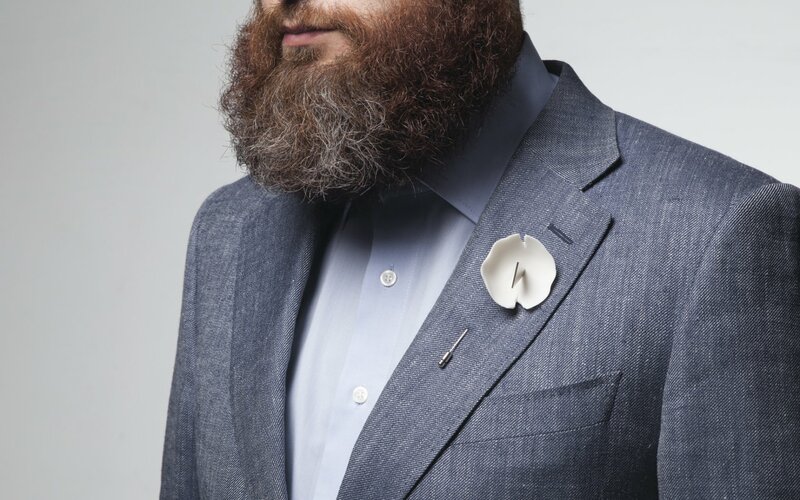 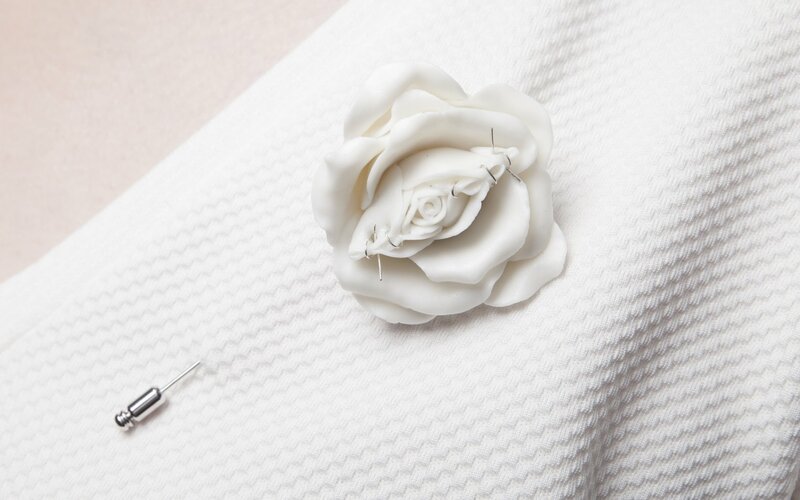 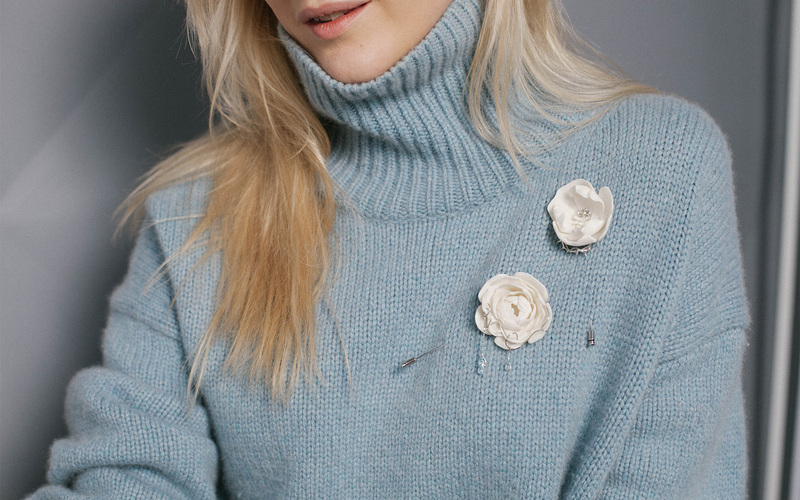 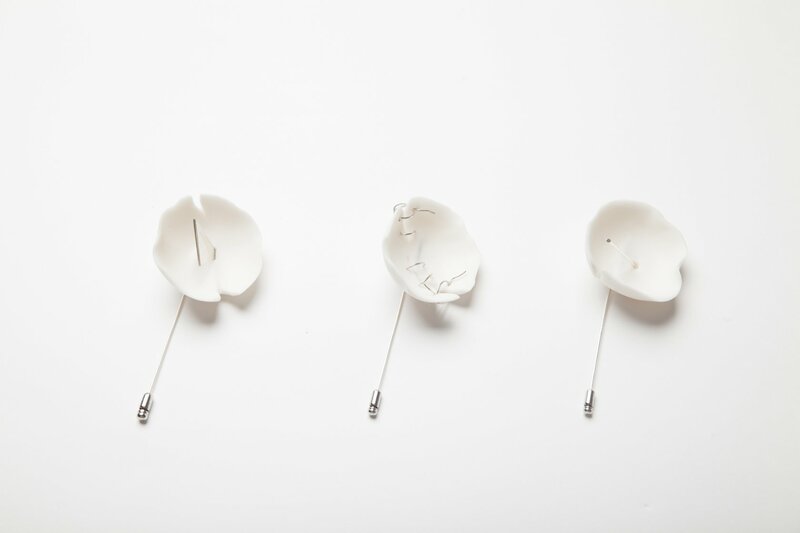 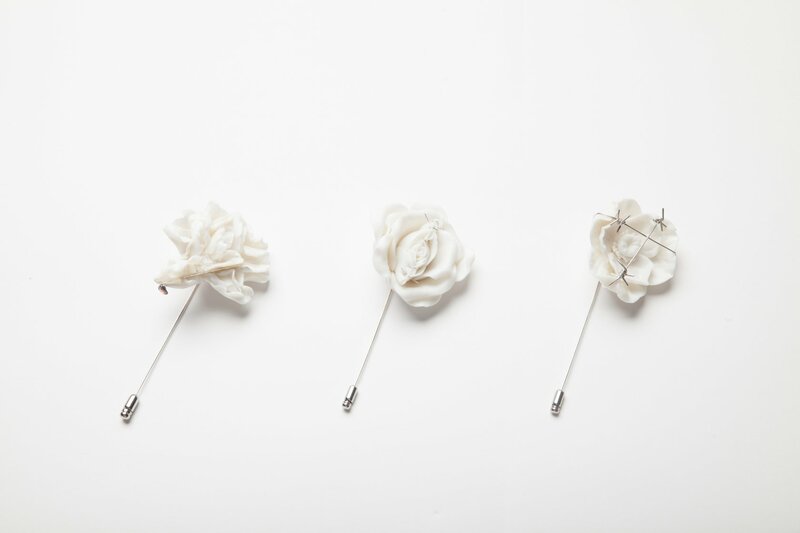 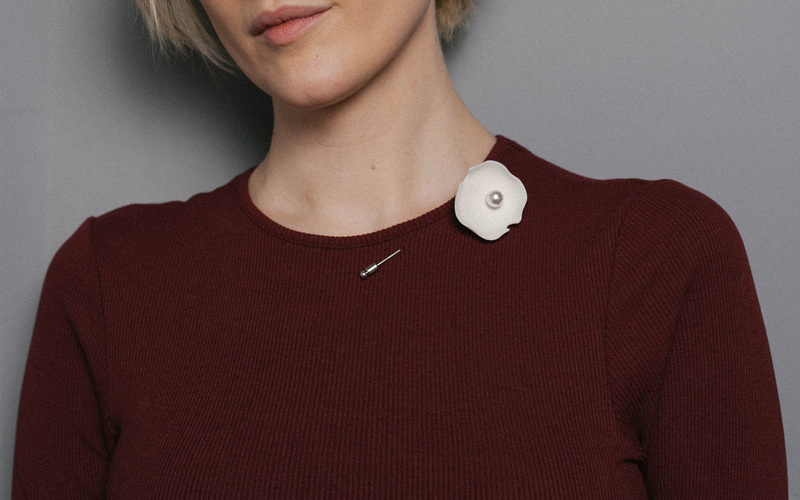 Brooches force is a metaphor of strength and vulnerability, expressed in the form of flowers and porcelain “struck” by metal. 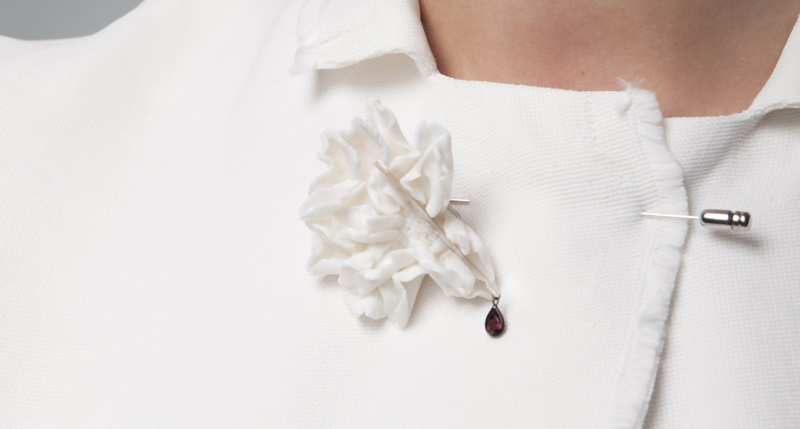 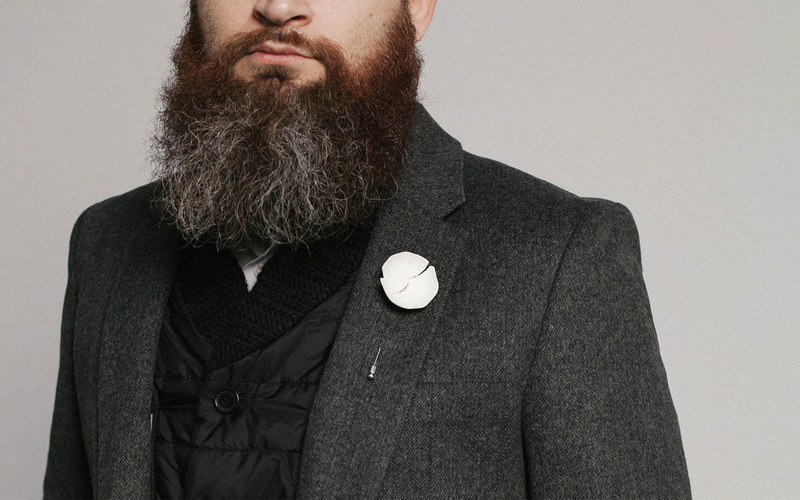 We wear force brooches, because we have to say “yes” to the solution of the problem of violence and unite in order to maintain balance in the world through beauty and art.